Do you want to protect your image content from unauthorised use? DAEMON Tools enables you to set unique password and only the ones who know it will be able to mount that image and get all contained data. If you want images to take less hard drive space just enable “Compress image data” option before start disc imaging process. You could also use images created with other programs. 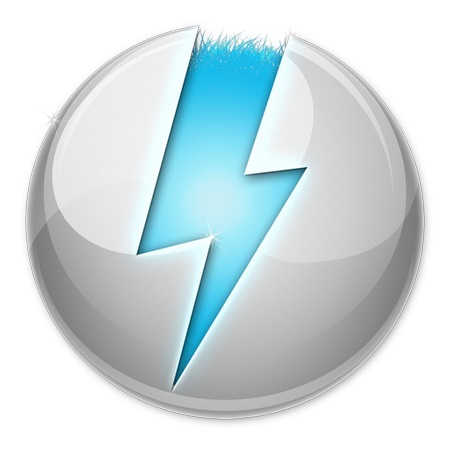 DAEMON Tools products work with variety of image types.